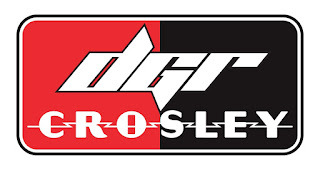 David Gilliland Racing (DGR) and CROSLEY Sports Group named Chris Eggleston as the first driver of the No. 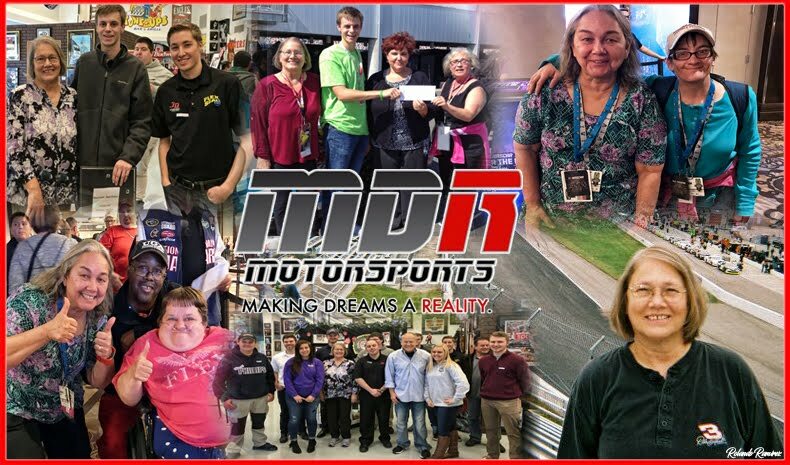 17 NASCAR Camping World Truck Series (NCWTS) Toyota for a select number of races. 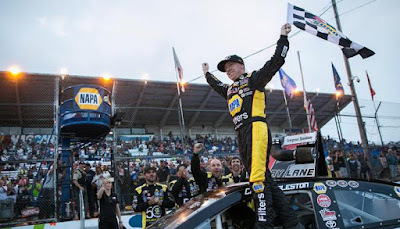 Auto Parts 150 at Evergreen Speedway in Monroe, Wash.
Eggleston finished second to Bill McAnally Racing (BMR) teammate, Todd Gilliland (newly announced DGR-CROSLEY ARCA and K&N driver) last year in the NASCAR K&N West Series. in the 2017 K&N season, Eggleston is ready to jump into a NCWTS truck and try his hand with the newly formed DGR-CROSLEY team. 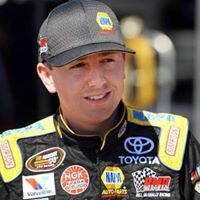 Eggleston, the 2015 NASCAR K&N West Series Champion cut his teeth in Quarter Midgets moving his way through the ranks of Legends cars, Super Late Models and dabbling in the truck series in 2010. It’s been eight years since his last truck series start and he’s looking forward to kicking off his 2018 NCWTS season at Charlotte (N.C.) Motor Speedway in May. “I’m excited to race at the tracks we’ve picked this year, starting with Charlotte,” Eggleston explained. “With my past limited truck starts, Charlotte was one of my favorite places to race so what better place to start. 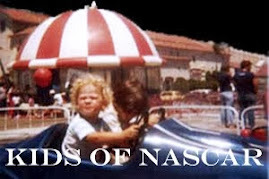 It’s also the heart of NASCAR and DGR-CROSLEY’s home track.” Eggleston is no stranger to the Gilliland family as he and Todd were teammates for two years at BMR competing against each other for the K&N West Series Championship.